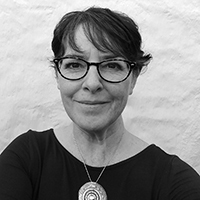 Nominations are now being sought for this year’s Judith Butcher Award (JBA), but what’s it all about? OK – cards on the table: I was the proud recipient of the JBA in 2013 for my work on social media. Perhaps that means I’m slightly biased. But it also means that I can give you a very personal take on this annual celebration of exceptional contributions to the community that is the SfEP. I was proud to have my efforts officially recognised, epecially as it meant that my name would appear in the same sentence as Judith Butcher’s! I joined the SfEP in 1997, but it was only when I became a marketing and PR volunteer in 2009 that I really started to appreciate just how much valuable work goes on behind the scenes, and how much the Society’s volunteers contribute to the running of the organisation. When I became a director in 2010, I relied on the help of such individuals, particularly when our social media activities started to expand and we needed a team of people to keep the show running. The fact that I’d seen how much work went on behind the SfEP scenes made me all the more pleased to have this official recognition. One aspect of the award that makes it very special is that nominations come from one’s colleagues within the Society. Although many of the people who are involved in running the SfEP do so out of sight of most of their fellow members, I’m sure we can all think of individuals who’ve contributed, perhaps on the forums, on a particular project, in our local group or in a more public sphere. I can tell you that having one’s efforts noticed and appreciated by colleagues is a very lovely feeling indeed, and I’d encourage everyone to think hard to see if they can call to mind someone who’s impressed them and ought to be recognised. In the past, not all members saw the value in the SfEP being involved in social media, so I was really pleased that my JBA was awarded ‘for significantly raising the national and international profile of the SfEP, and the work of editors and proofreaders in general’ through my voluntary work on social media. 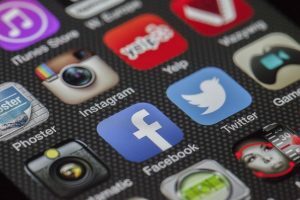 I believe social media has played a significant role in promoting the SfEP, and it was heartening that the JBA recognised this. When I was awarded the JBA, I felt that it was a reflection of the efforts of all those who had contributed behind the scenes to these activities. Although I couldn’t share the award with all those who had helped, it did make me appreciate their support, dedication and commitment. I really couldn’t have done it without them. 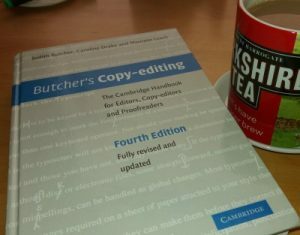 And now I have a confession to make: for many years I didn’t actually have my own copy of Butcher’s Copy-editing. I know, right? So when I won the JBA I decided to use the book token prize to buy myself a copy. It just seemed like the right thing to do (and it is an invaluable resource). carried through a specific project that has been of particular value to the SfEP and/or its members. See the full rules here, but note that this year the timetable will differ from the one described on our website. Please email nominations to jba@sfep.org.uk by 12 noon on Friday 5 May 2017. This entry was posted in Awards, Conference and tagged conference, copy-editing, Judith Butcher Award, proofreading, SfEP on April 24, 2017 by Abi Saffrey. So, what is editorial excellence…? We asked visitors to London Book Fair 2017 to tell us. The whirlwind that is London Book Fair is over for another year. We are very grateful to LBF for again giving us the opportunity to exhibit at the fair. 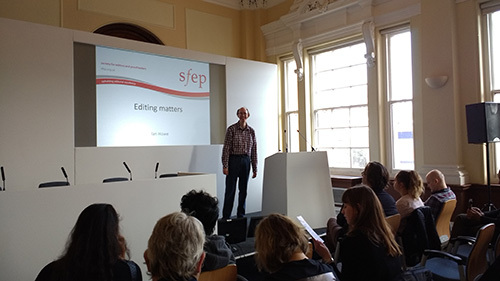 We wanted not only to spread the word about the SfEP in general, but also to push our message that editing does matter. Which raises the question of what good editing looks like. Do you agree with them all? It’s interesting to note that entries from some of the publishing students and those newer to the profession have a common theme of ‘going above and beyond’ and producing error-free work, whereas those from more experienced hands focus on retaining the author’s voice and balancing the demands of the process. Perhaps that experience is telling. Learning how to be a good editor takes time. It very much involves acquiring and nourishing our sense of what and when not to change. As editors and proofreaders, we all want our work to be error-free (and cringe when we let through a blooper), but what would ‘perfection’ look like? Often one person’s notion of what is ‘right’ is quite different from another’s. Our job, perhaps, is not to impose our picture of perfection but to get to know what our client’s picture looks like. It’s a tricky business this editing malarkey, isn’t it? It’s just these sorts of questions that we’ll be exploring further at our annual conference from 16–18 September, Context is key: Why the answer to most questions is ‘It depends’. Booking is open now, and there’s an early-bird rate until 28 April. But don’t ponder too long – our conference places usually sell out fast! *Congratulations to Sophie Eminson, whose name was drawn as the winner from our competition entries. She wins a complete set of SfEP guides. 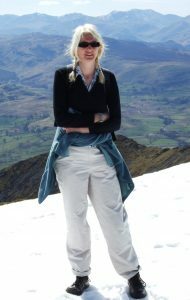 Margaret Hunter is the marketing and PR director of the SfEP. 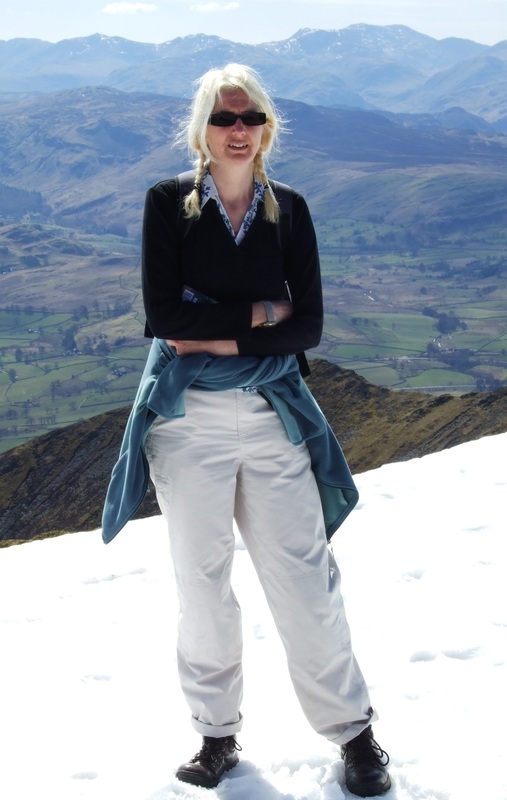 She works as an editor and proofreader as Daisy Editorial, and particularly likes helping independent authors with business guides, memoirs and general non-fiction. She loves taming Word’s styles and templates. This entry was posted in Events and tagged copy-editor, editor, editorial, London Book Fair, proofreader, SfEP on April 11, 2017 by Abi Saffrey. In case you missed them, here are some of the most popular links and members’ blogs shared across the SfEP’s social media channels (Facebook, Twitter and LinkedIn) in March. Is writer’s block a real thing, or just a figment of the imagination? This entry was posted in Round-up and tagged blog, Facebook, LinkedIn, SfEP, social media, Twitter on April 4, 2017 by Abi Saffrey.